Founder, Owner & operator Tim Berlin (right). Tim has had a passion for hunting ever since his father introduced him to the woods at a very young age. Hunting whitetails is what really drives Tim. 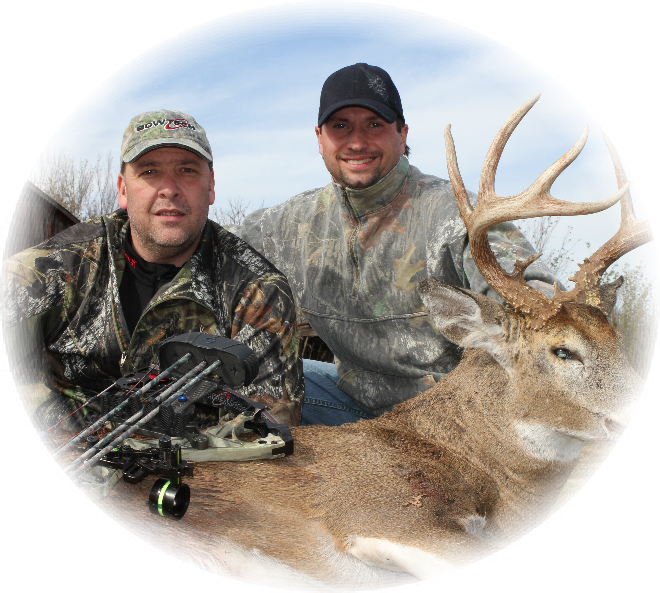 He has been fortunate enough to hunt whitetails in various places throughout the United States & Canada. His love for Kansas has kept him coming back for more than fourteen years. He learned early on what it takes to harvest some of Kansas finest whitetails. 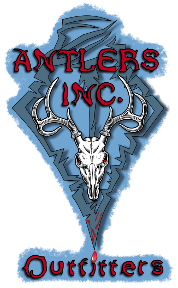 He started Antlers Inc. in 2009, because of his thrill for hunting and seeing others succeed, and his love of whitetails in mind, to assist other hunters in harvesting the whitetail of their dreams.